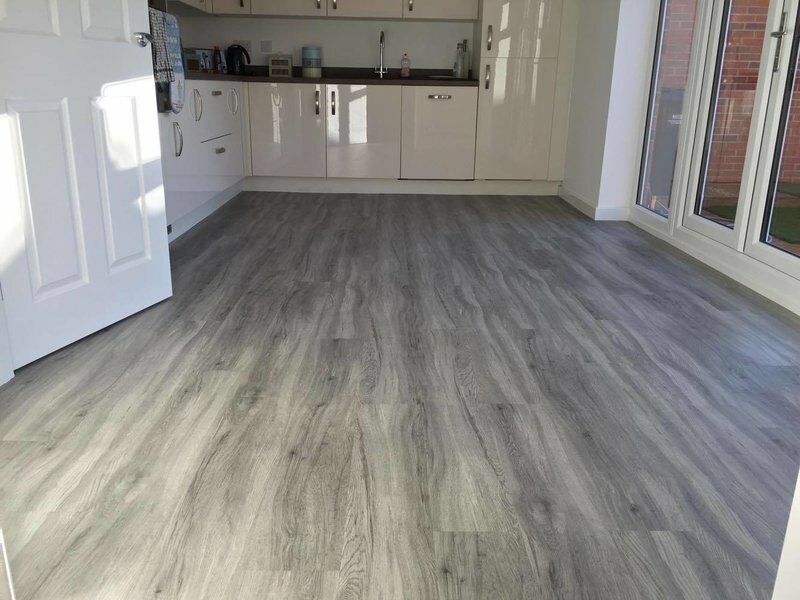 We are a family run business and we pride ourselves with our customer service.Our fitters are all employed not sub contract.I myself as of this month September 2017 have been in the trade for 40 years. 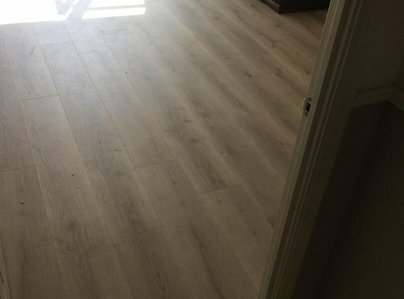 Carpets laid exactly as requested at a time to suit us. Very good service from pleasant personnel. 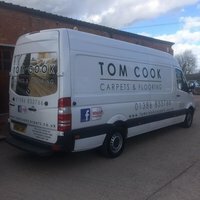 I have no hesitation in recommending Tom Cook Carpets. 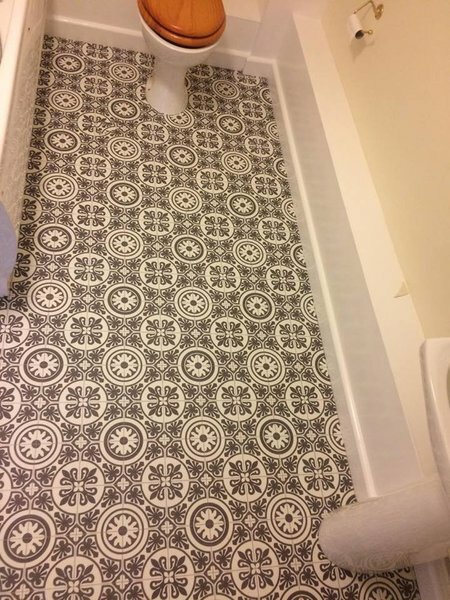 They were very efficient and completed the fitting expertly. I am most impressed and would use this company again. 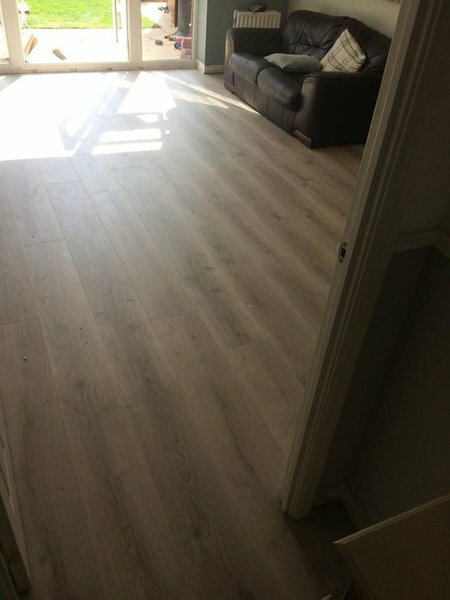 From the visit to measure up, choosing the right option and the fitting we couldn't have asked for more help and expertise we are so pleased with the finished result and would always use them in the future. I was given honest advice by Tom Cook. 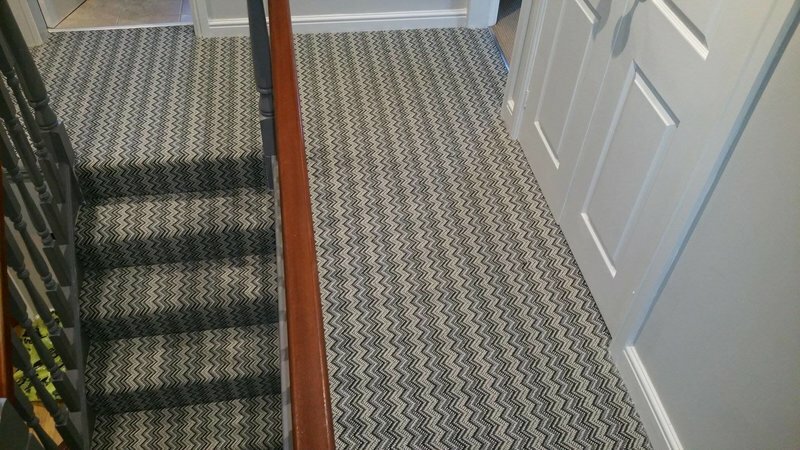 I was looking for stair/landing carpet on a low budget. The advice I was given and the carpet that was chosen proved to be first class. 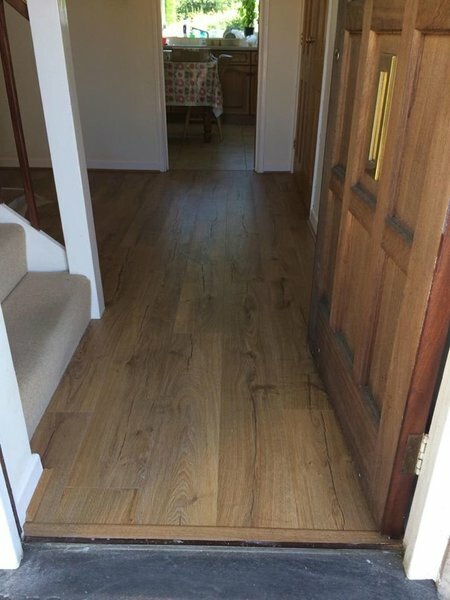 The service and fitting were carried out quickly, to time and with a no mess, friendly person. Everything first class, would thoroughly recommend. Welcoming, pleasant and efficient owner and staff. Reliable and punctual service, quality products and expert fitters. No hesitation in recommending this company. Good service from beginning to completion. Very reliable and trustworthy supplier. 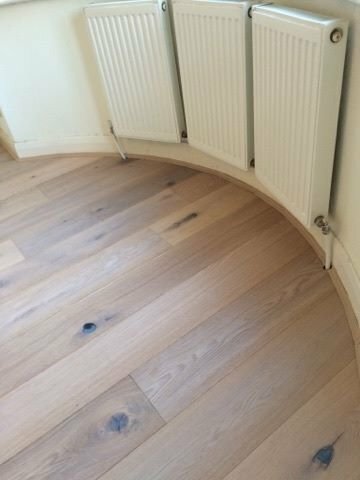 Excellent workmanship to a high standard. Would recommend them to anyone. Punctual, cheerful, efficient. Good tradesmen, removed all rubbish and cleaned up before leaving. Great job. 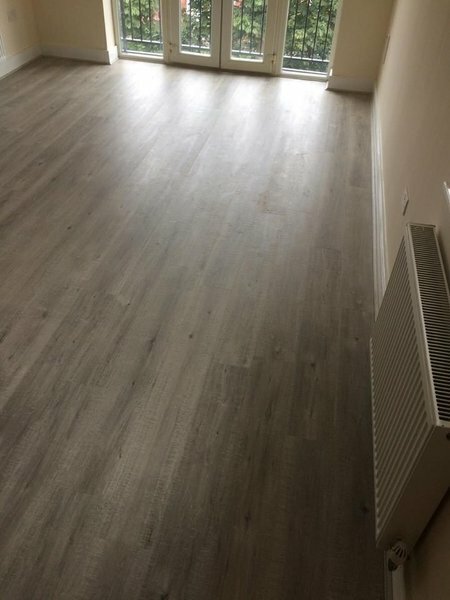 We were very pleased with carpet and also the fitters were very helpful & did a very good job. Thank you. Always had a good service. Used time and again.